Ok this will be a totally random, mixed bag of stuff that will have little to do with my hair so keep reading if you would like lol. First, my inner nerd has come on out because of t-shirts. I very rarely buy shirts that aren't related to work or my sorority but I totally had to indulge in these. I am totally in love with Harleen Quinzel who is Harley Quinn's alter ego before she's in love with the Joker and off her proverbial rocker. 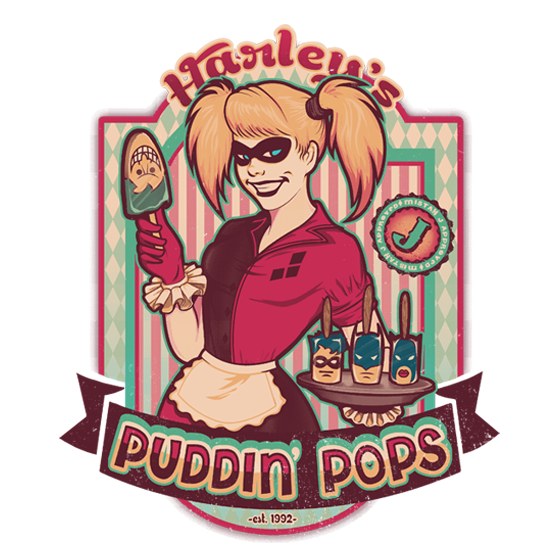 And Puddin' is her term of endearment for the psychotic object of her affection so the shirt made me crack up. 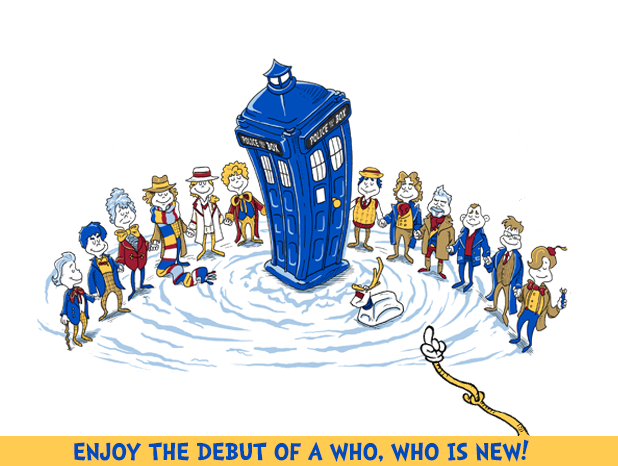 The other two shirts combined other random things I like (Minions, Doctor Who, and the Grinch lol). 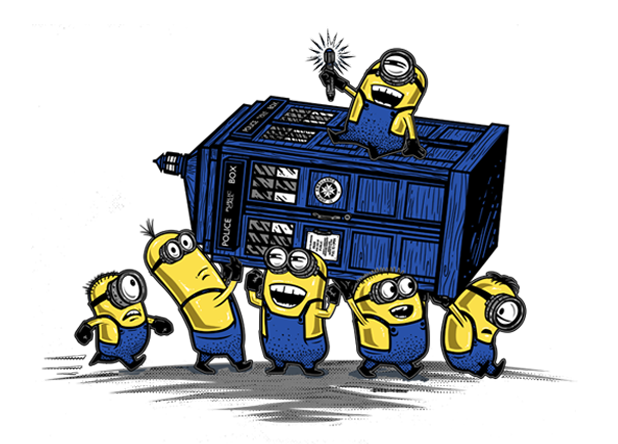 I have enjoyed watching people trying to piece the connections together when I'm wearing the Minion and Tardis shirt. I am all kinds of geeky and I know it. I also finally made my salmon and OH MY GOD the wild sockeye salmon was flipping amazing. Like it makes the farm raised salmon taste like a knock off version of your favorite Little Debbie treat. It's not bad but it's not nearly as good. The only downside is it's dramatically more expensive than the farm raised offering. I will have to look for it when it's on sale and also look for another salmon that I saw when I bought these two. Still have enough for lunch tomorrow or dinner maybe. And in probably the best news for me I am steadily drinking at least 72 ounces of water a day, often more like 96 or a bit over 100. As someone who really sees, still, no purpose in plain water this is a major accomplishment. I'm sure it will help me lose weight, nourish all my cells and help my hair and skin out in the long run but woo if it wasn't for Mio or Minute Maid drops it wouldn't happen. Crystal Light doesn't have tubes for larger bottles of water. I could use two of the tubes meant for 16 ounces of water but that made the water odd after a while with a weird after taste. And I'd run through a box in two days when I was really on my water intake. Three squeezes of either makes the absolute right amount and when I ran out tonight instead of foregoing more water I ran to the store with my coupons and grabbed way more than I need. And when I got there it was on sale and one had been permanently marked down woo winning. And thanks to Phoenix for nominating me for a Sunshine Blogger Award. I will answer that post either tonight or tomorrow.